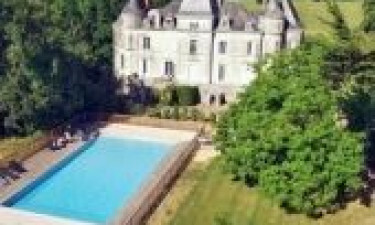 The holiday camping site of Château La Forêt offers its guests no less than 50 hectares of natural beauty within the famous Loire Valley of France. To appreciate more of what this amazing camping holiday has in store, reach of to a LUX-camp representative today. 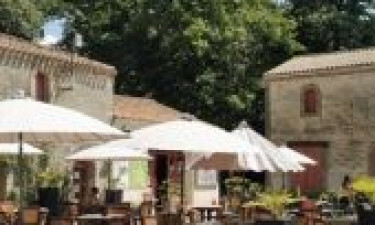 Why Should I Choose the Luxury Camping Site of Château La Forêt? A selection of mobile homes, tents and luxury bungalows. This holiday camping site certainly has much to offer in terms of activities. A handful of these include table tennis, a full-sized tennis court, entertainment for children, swimming in an open-air pool and miniature golf. Travelling outside of this park will provide further options such as sailing, surfing, golf and enjoying the tranquil waters of the Mediterranean Sea. 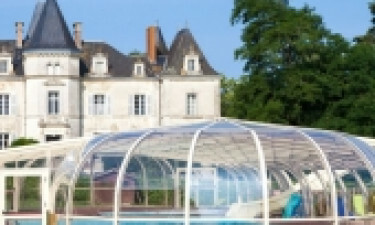 Château La Forêt provides its patrons with a host of modern amenities that can enhance the pleasure of any camping holiday. There are 27 individual washing cubicles for an added sense of privacy. Wireless Internet is included within any standard package, and a washing machine alongside a tumble dryer makes sure guests can keep fresh and clean throughout their stay. There are also waste disposal centres quite close to the individual pitches. Please note that these facilities can be accessed by wheelchairs. An infant changing area is ideally suited for families that wish to bring along their little ones. 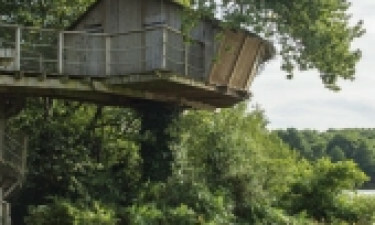 Even for children, Château La Forêt boasts a sense of camping luxury, as entertainment is provided for infants and toddlers by trained on-site professionals. This enables parents to obtain a bit of much-needed rest and relaxation. Miniature golf is another excellent way to have family-oriented fun and pets are allowed during the entire tourist season. 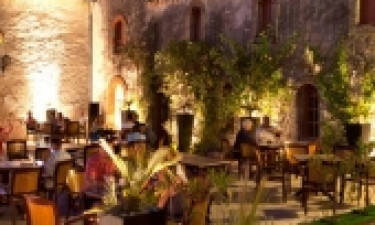 An amazing bar-restaurant combination is found within a truly ancient stone chalet. As this venue is located quite close to the sea, many Mediterranean dishes can be enjoyed while fresh fish is served up every day. Breakfast, lunch and dinner are all provided, not to mention there is a takeaway menu for those who wish to dine within their mobile homes, although an open-air terrace should nonetheless be experienced. A bar is found within the restaurant and it is open throughout the day. Whether one wishes to enjoy a tempting cocktail or a soft drink before heading off to the pool, this location will never disappoint. It should be noted that there is a retail centre found next to the bar. This doubles as a snack food outlet as well as a supermarket. Various produce items are available as well as international newspapers, wines, liquors and tobacco products. Its proximity to the eatery provides a convenient opportunity to pick up any camping essentials that may be required. Thanks to LUX-camp, the ability to learn more about this luxury camping site is only a click away.